Nokia 8 is the expected flagship device from the company and rumors reveal monster specs. So far, the leaked images and features online indicates that this device is coming on to battle with the likes of the Bezel-less Galaxy S8 or the iPhone 8 in what will be battle of supremacy. Nokia 8 is reportedly coming in two versions – one with a Snapdragon 835 chipset with 6GB RAM and a 24 MP OIS + EIS primary camera. A 12 MP selfie snapper and dual front-facing speaker are also on the cards. Storage is going to be 64GB or 128GB and there will be a microSD card slot for expanding that further. While the other version which is slightly affordable will come with Snapdragon 821, a lesser but unspecified camera and 4GB of RAM. (Source: GSMArena). 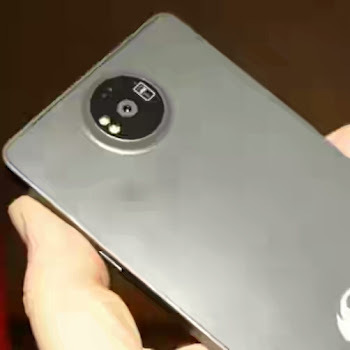 The YouTuber who got hold of the images of the prototype says that Qualcomm and Nokia claim the phone will have the smoothest video on a smartphone to date. 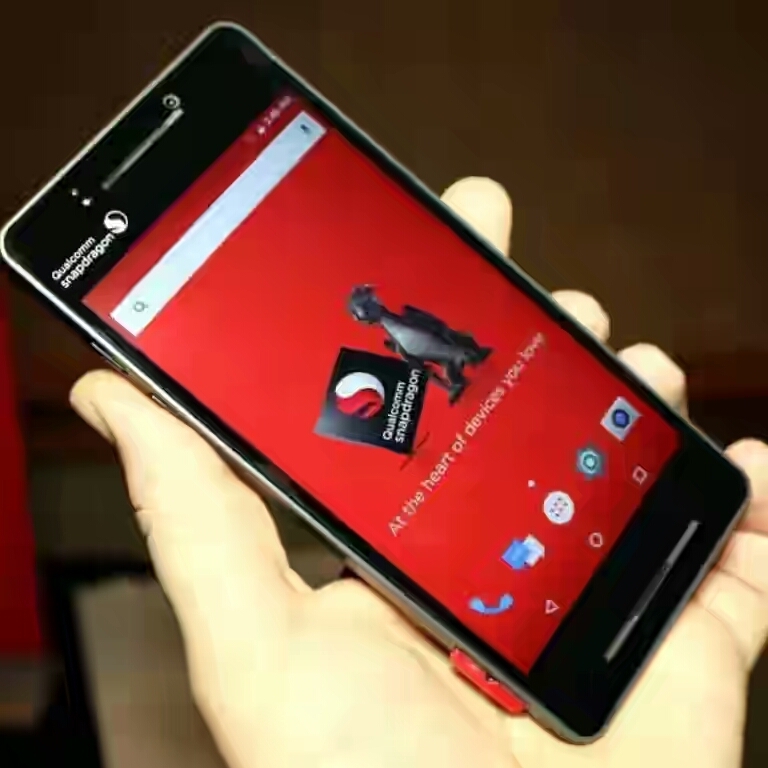 Hands crossed as we expect official release of this monster Android smartphone from Nokia. I hope they won't also have I phone and Galaxy "monster" price........... Krobo.